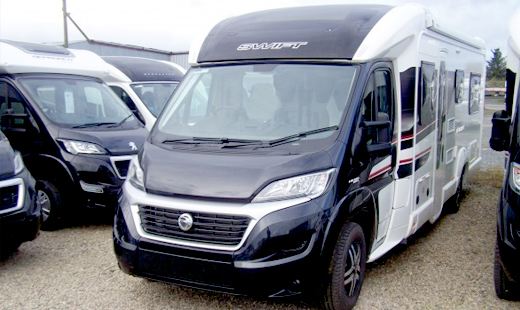 If luxury touring is what you are after then look no further than Dyce's collection of new motorhomes. 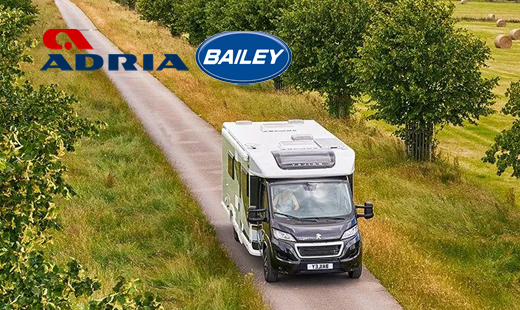 There is a varied collection of sizes and specification available from Bailey, Elddis and Swift Group to suit all needs and requirements. 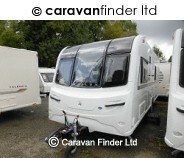 Here at Dyce Caravans we pride ourselves on our quality used motorhomes. 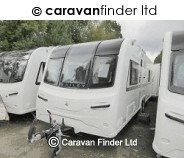 We regularly check our prices to ensure that we offer unrivalled value for money and all our vehicles are fully serviced and valeted for your peace of mind. 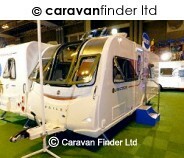 We are proud to hold the franchises for the finest caravans manufactured in the UK today. 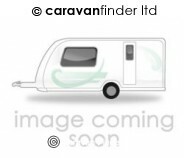 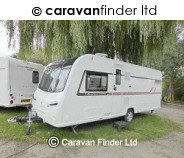 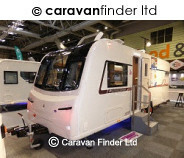 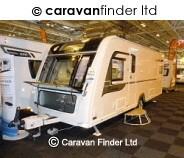 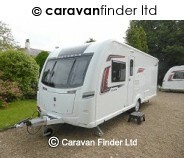 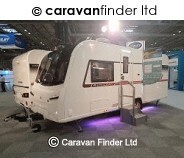 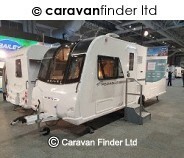 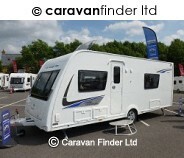 View our extensive caravan stock from Bailey, Buccaneer, Coachman and Elddis. 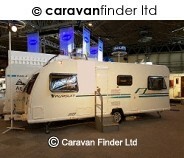 If you cannot see what you desire then please contact us, we would be more than happy to help. 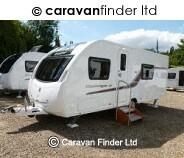 Here at Dyce Caravans we pride ourselves on our quality used caravans. 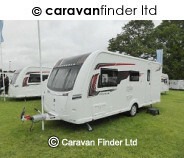 We regularly check our prices to ensure that we offer unrivalled value for money and all our vehicles are fully serviced and valeted for your peace of mind. 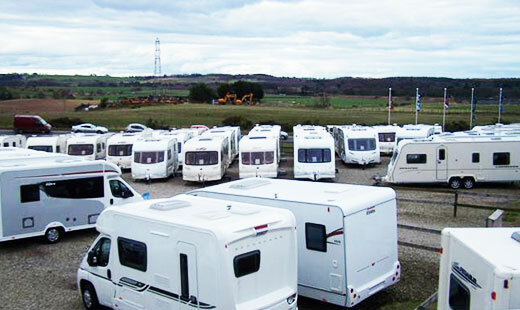 Dyce Caravans really is your one stop shop for everything leisure. 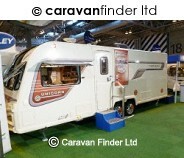 We offer safe storage with all the latest security features to keep your caravan or motorhome safe. 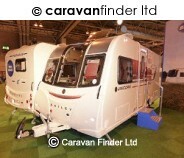 Customers have their own pitch and individual access via an electronic pass for maximum security. 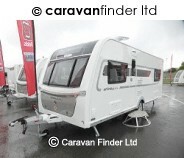 Dyce Caravans has a five bay workshop and we are Scotland's only insurance approved caravan body repair workshop. 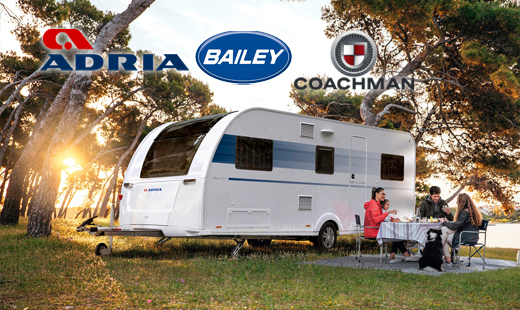 We are authorised service agents for Al-Ko, Truma and Thetford meaning that any repair big or small is always handled with the highest expertise that is possible. 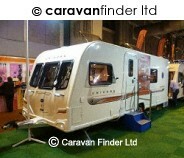 We are a family business that prides ourselves on our expertise and knowledge of the leisure industry. 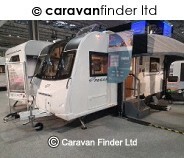 To us the customer is always 'King' and our 'no-hassle' sales approach allows you to take your time in choosing the right caravan or motorhome and we are always on hand for any help. 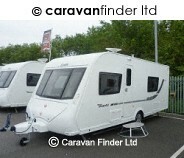 Get the Latest Offers !